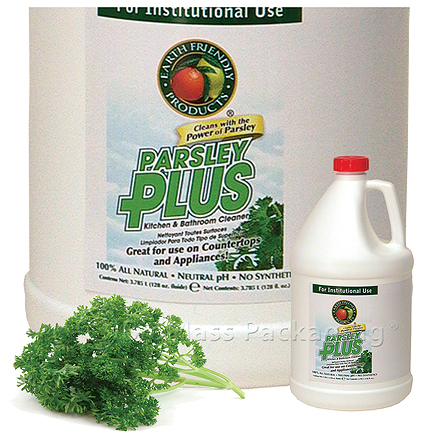 Discover the cleaning and deodorizing difference of Earth Friendly Products Parsley Plus. 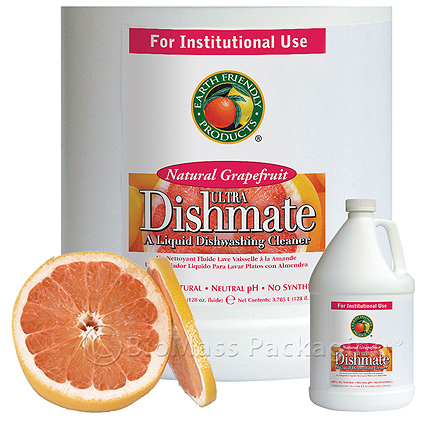 This fresh-smelling, all purpose cleaner/degreaser works on all water-safe surfaces with no dwell time or rinsing required, and no residue. 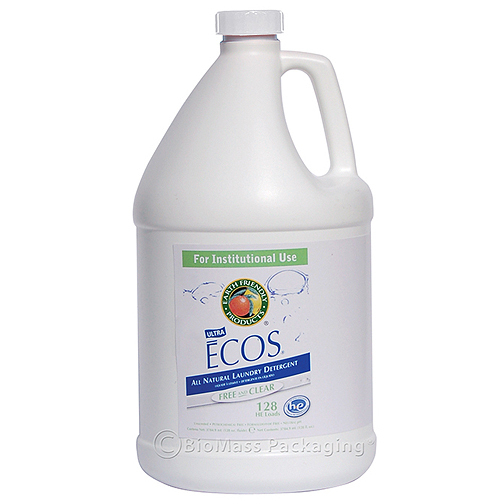 Made with 100% natural, sustainable, plant-based ingredients, its neutral pH won’t harm stone and marble. 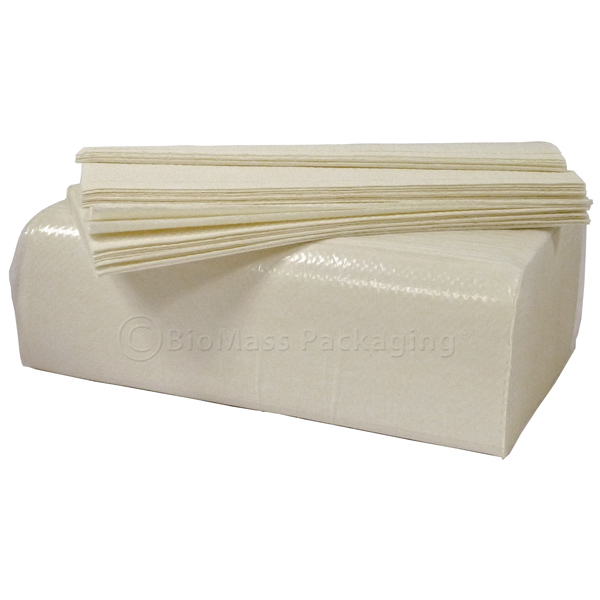 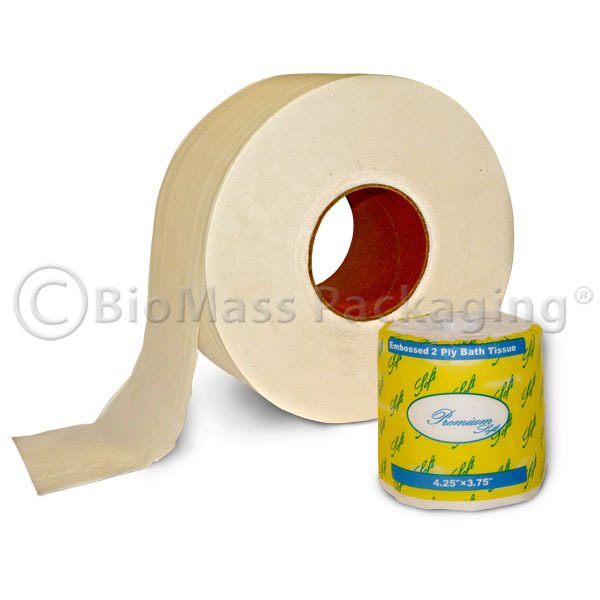 Use on stainless steel, tile, grout, painted walls, desktops, and whiteboards. 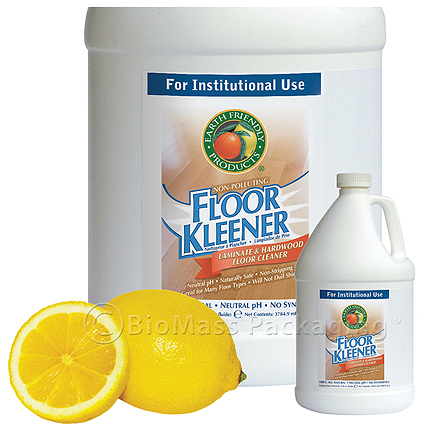 Won’t strip finish off wooden furniture, decks, etc.